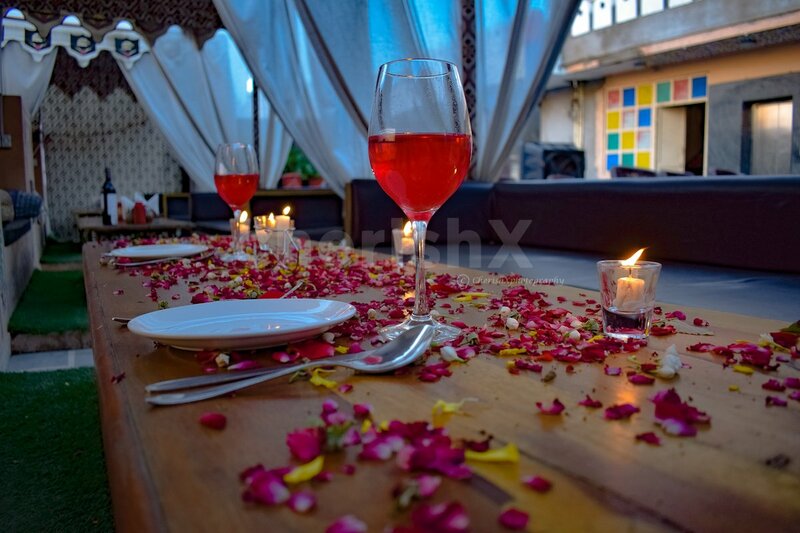 Sometimes romance just has to be induced and we have created just the perfect dinner date for you. 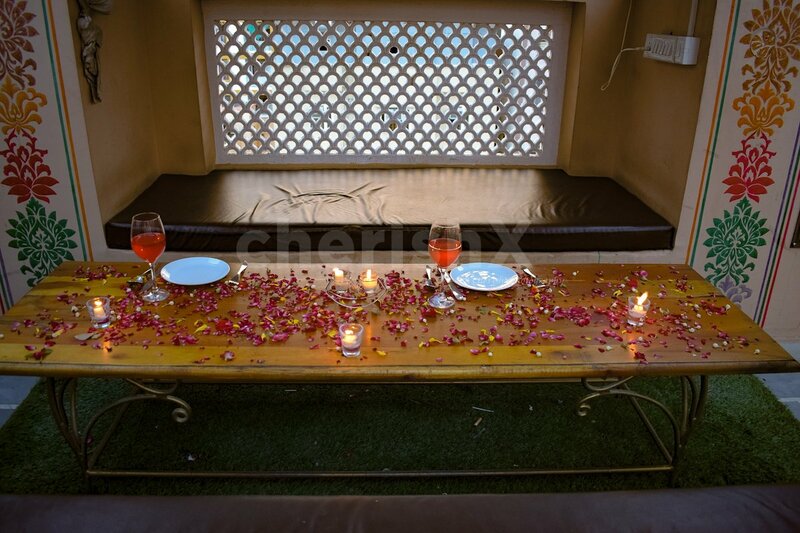 The ambience of the venue will ensure you and your partner have a long, fulfilling meal over a lovely discussion about life, love, the universe and beyond. 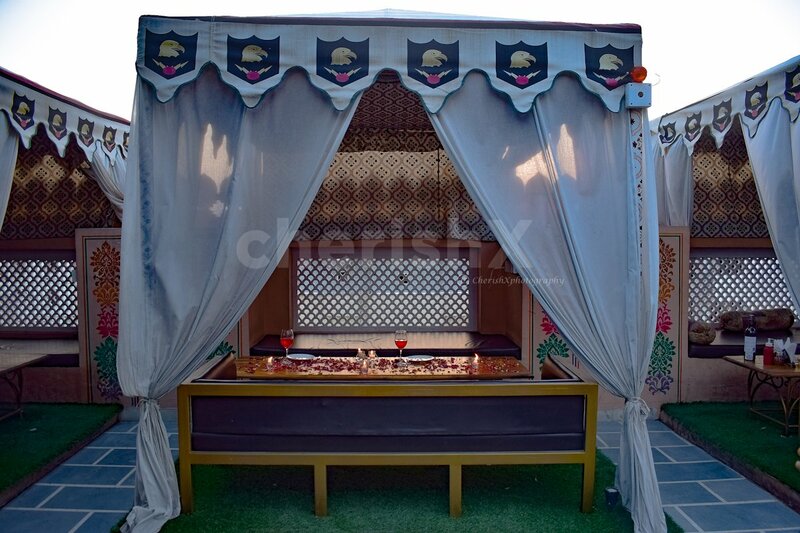 Upscale decorations of tea lights, rose petals and balloons combined with the traditionally set venue make your experience richer and give the most chilling vibe. Relish 3 courses of off-beat, absolutely healthy and delightful food from North Indian and Italian delicacies. From the welcome drinks to the scrumptious dessert, you will enjoy every moment spent there. 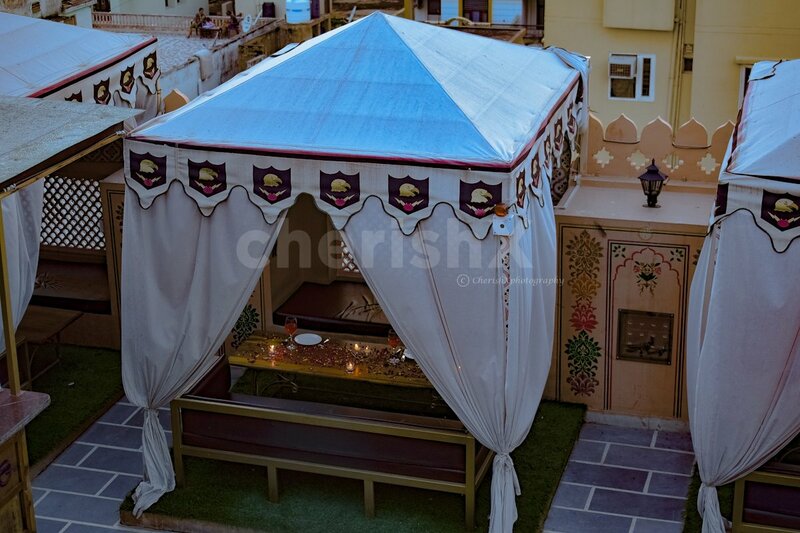 The decor is classy, the seating are various, the choices on the menu - both food and drinks are plenty. 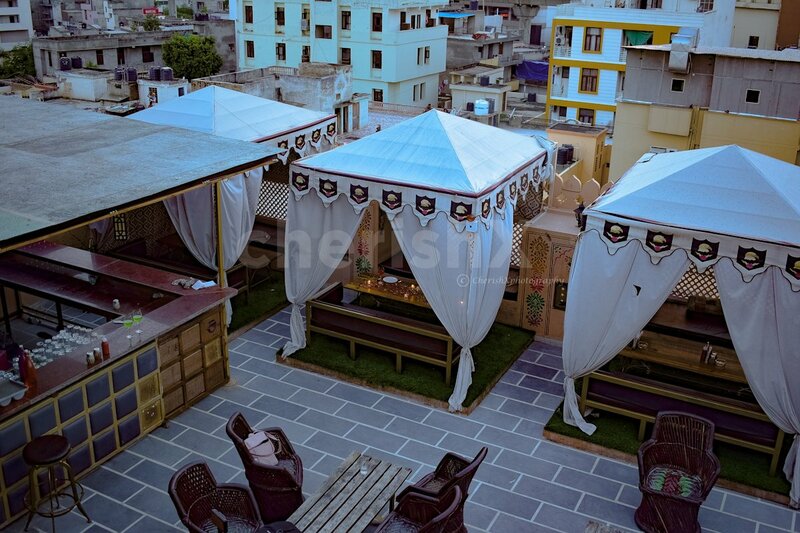 It is one of the most soothing places in the city with great service. 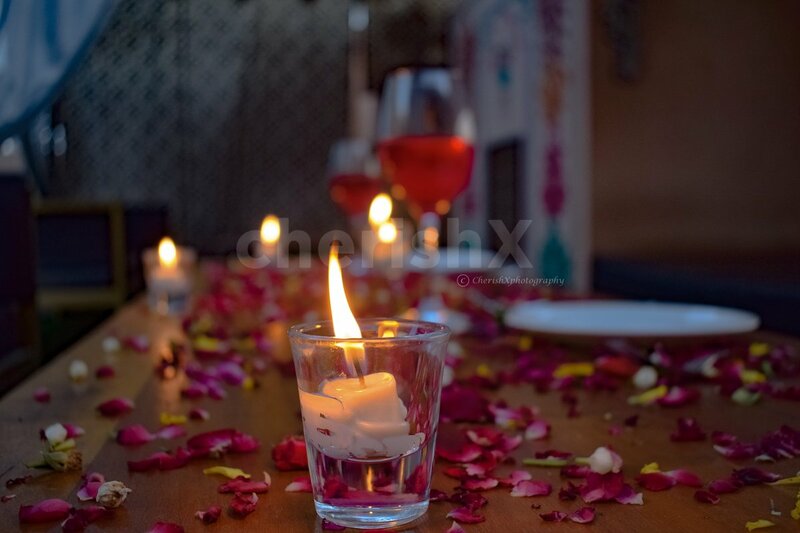 The artistically presented food served by courteous staff will make you fall in love with the experience.